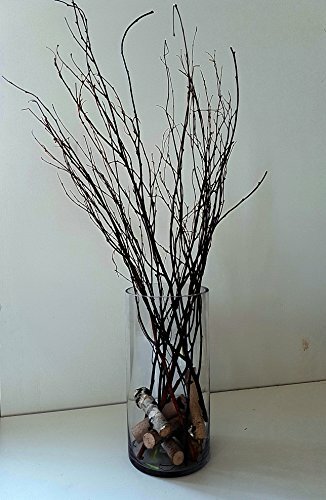 100% natural Tall decorative birch branches for vases (each branch about 27") - 10pcs birch logs 4" lenght, 0,5 - 1" diameter - 6pcs This tall vase arrangements branches are from the Ukrainian woods, where not plants in 100km area and only fresh air. If you have any questions about this product by EcoWoodDecor, contact us by completing and submitting the form below. If you are looking for a specif part number, please include it with your message.